InteRDom is pleased to announce the location of its next Global Dominican Academic Exchange: The University of Pennsylvania (UPenn). Dominican university students from all disciplines are invited to sign up for this exciting experience, which will be held from April 6 to 19, 2017, in Philadelphia, Pennsylvania. The program will pair each Dominican student with a University of Pennsylvania host student, according to common academic and extracurricular interests. Dominican students will be provided accommodation, they will attend classes and participate in a series of activities planned by their hosts, students from the student group Grupo Quisqueyano. 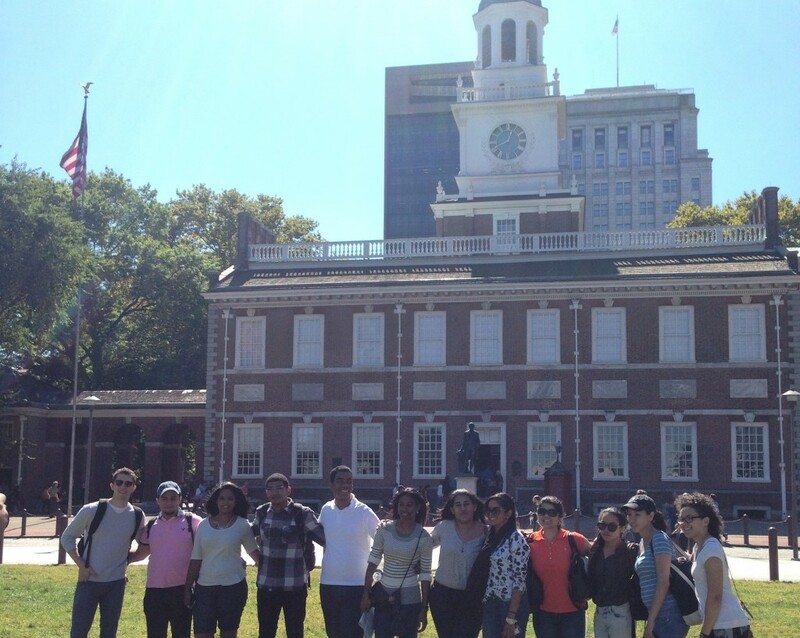 Other activities will include a tour of the university campus and the historic district of Philadelphia, social events with other student organizations, and discussion forums on topics of interest to Latinos. Although the program will work to pair students based on their interests and areas of study, we are aware that the pairing won’t always be accurate. 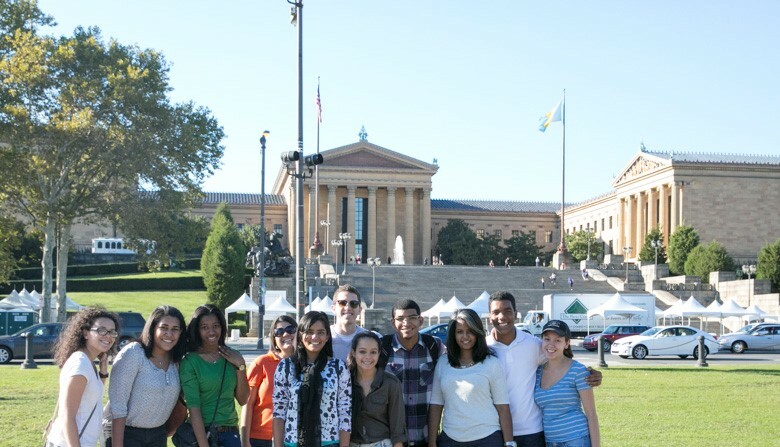 The most common areas of study among UPenn host students are: Business Administration, Economics, Health Science, and Politics, so we encourage Dominican students in these areas of study to apply. For more information on GDAE, download the information sheet here and watch GDAE UPenn of 2014 video here. Dominican university students who are interested in submitting their application can send an email to info@globaldominicanacademicexchange.org to check if they qualify for the program. All interested UASD students must submit their application through the Academic Exchange Department of their institution. The GDAE program will not accept requests from UASD students that do not come from this office. All applications will be accepted until March 10, 2017, and must include the application form, an unofficial transcript, resume, passport and current entry visa to the United States, and a page long essay in English describing why participating in this program would contribute to advancing your professional and academic goals.